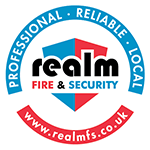 Realm Fire & Security offer fire safety consultancy to all our customers. We can provide Safety Procedures & Policies, Evacuation Procedures, Fire Drills and Building Safety Advice. If you are interested in any of these services then please contact us today on 01224 710014 or via email. 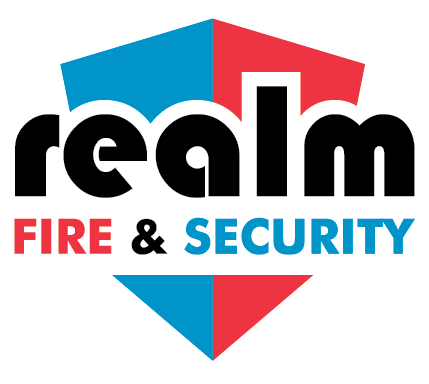 Realm Fire & Security is committed to providing simpler understanding solutions to all your fire safety requirements, after all there is no point creating a fire safety strategy that no one knows how to implement. 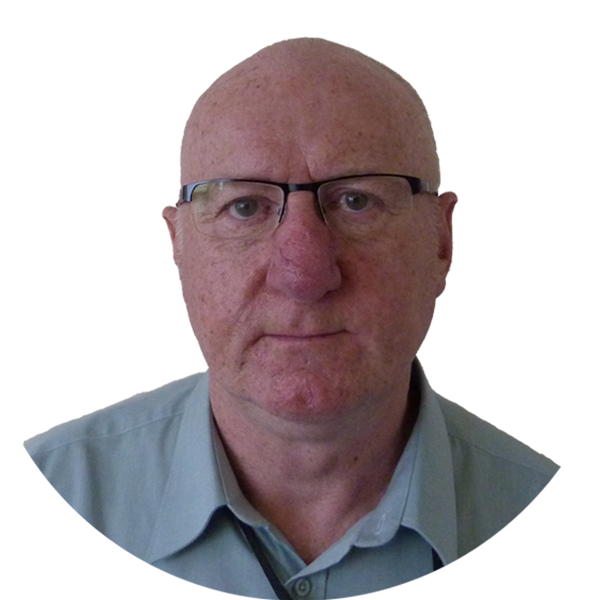 Unlikely as it may seem there are still companies and organisations that are either unaware of their obligations relating to fire legislation or unwilling to accept that they must comply with the fire legislation. Failure to comply with Fire Safety Legislation will result in serious consequences for those individuals who have responsibility for the fire strategy adopted by the organisation. 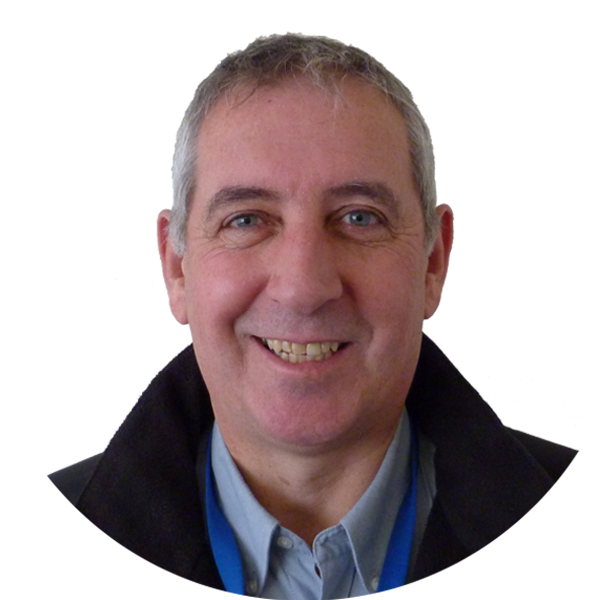 Realm Fire and Security Ltd has experienced personnel who can assist with planning and can carry out thorough and comprehensive fire risk and prevention audits. This is aimed at establishing how fires can be prevented and to help in determining what steps can be taken to reduce the risk of fire across a facility including offices.